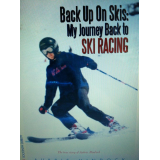 My name is Aubrie Mindock and I am the author of the book "Back Up On Skis: My Journey Back to Ski Racing" as well as a professional skier. Olympic hopeful Aubrie Mindock and her family have a life that involves skiing. Aubrie's parents got her involved in ski competitions at a young age and soon Aubrie was thinking about trying out for the Olympics, when all of the sudden Aubrie took two falls that almost killed her. Aubrie went to Heaven and came back to realize that her life was going to be changed forever. 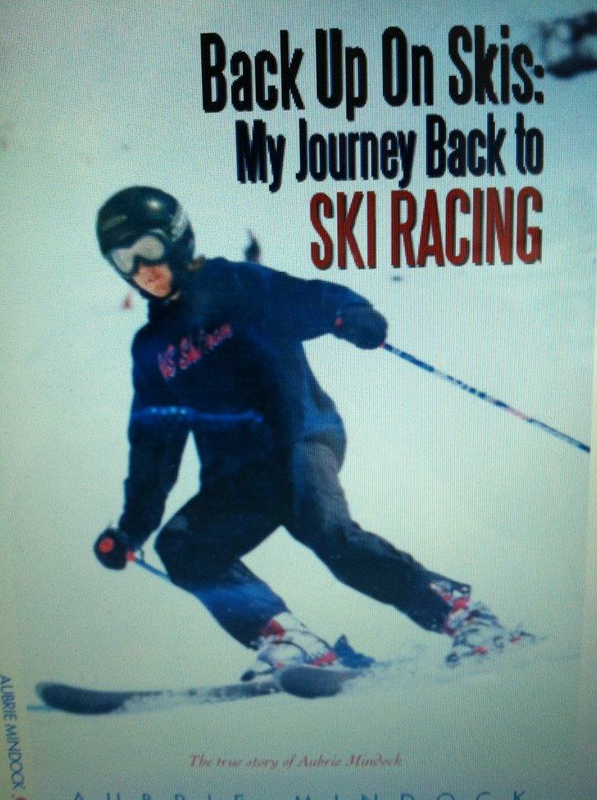 Due to the seriousness of her injuries everyone thought that Aubrie's racing days were over, as well as her ability to ski again. With a possible broken neck, a fractured skull, broken knee and one working arm, Aubrie found her strength and was able to race once more. Find out how Aubrie makes a comeback and gets back up on skis.